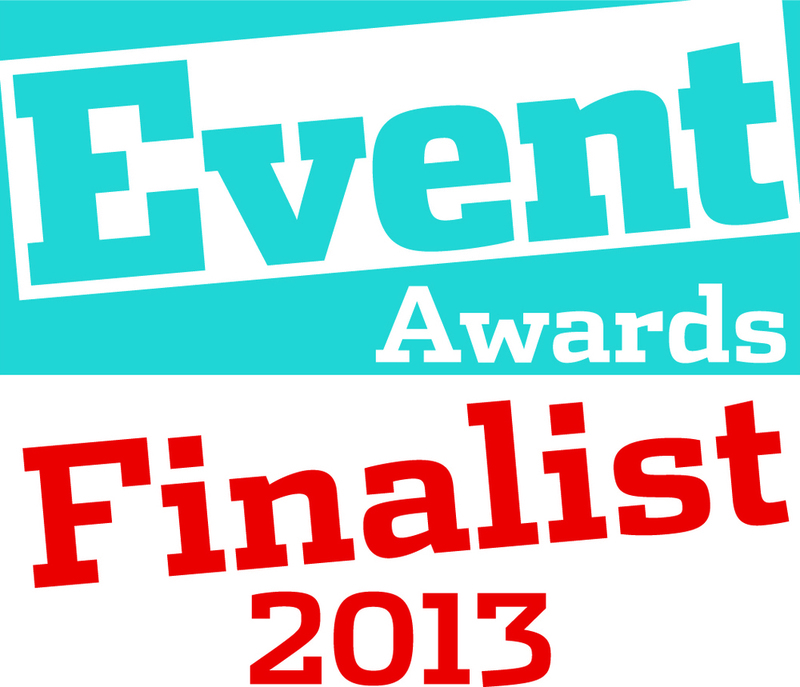 We are delighted to report that we are finalists in 3 national awards. The last Iceland conference in Dublin has been shortlisted for two Conference & Incentive Travel Awards and is also a finalist in the Event Awards for the Best International Conference. The ceremonies take place in September and October.